For those of you who love hockey, happy Valentine's Day. The Bruins are in Detroit after yesterdays 4-2 win against the Minnesota Wild. This is the Bruins second matinee hockey game in a row and it will be tough for the B's to go back to back games against two good tough teams. 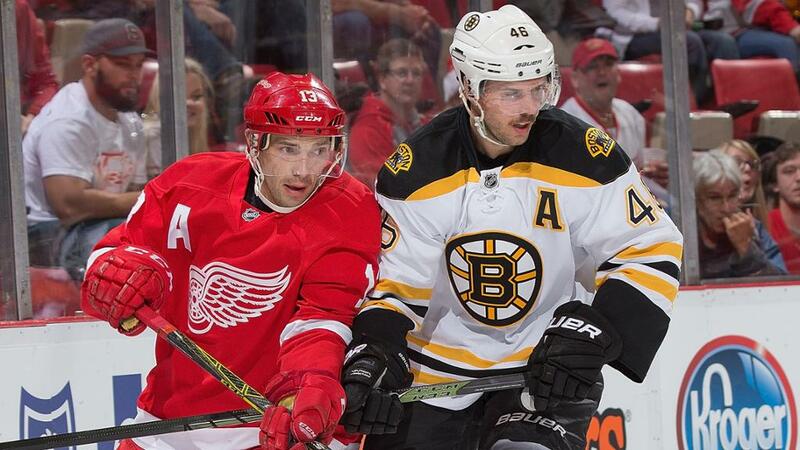 So far this season the Red Wings and Bruins have already played twogames and the Bruins have won both of them. Bergeron might miss today's game as he missed yesterdays game against the Wild. The Red Wings are 28-18-9 so far this season and are just one point away from the Bruins for second place in the Atlantic Division.